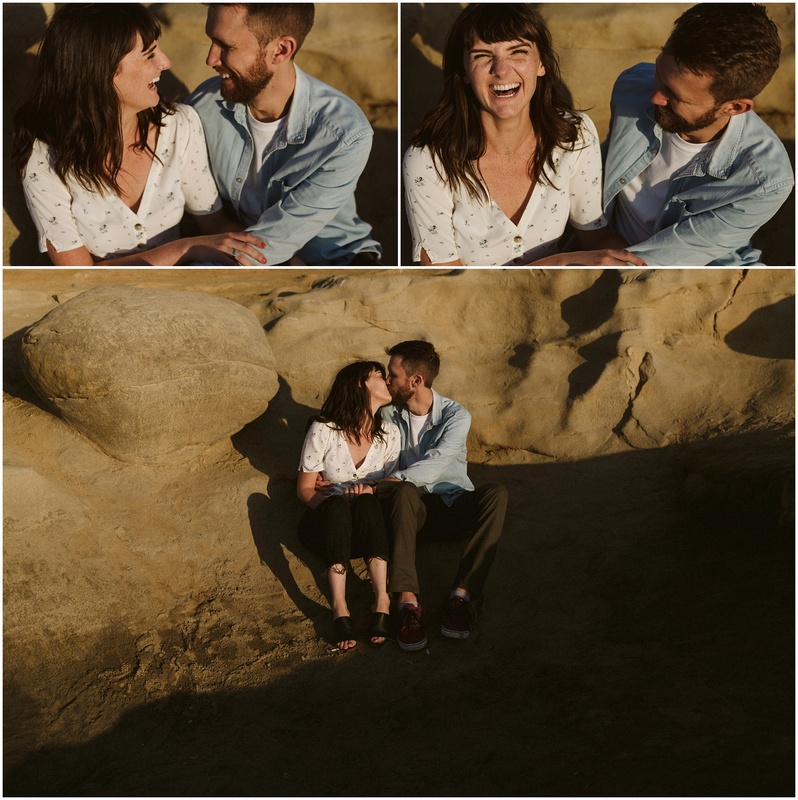 I received Kathryn’s inquiry last summer and to say I was stoked would be an understatement. 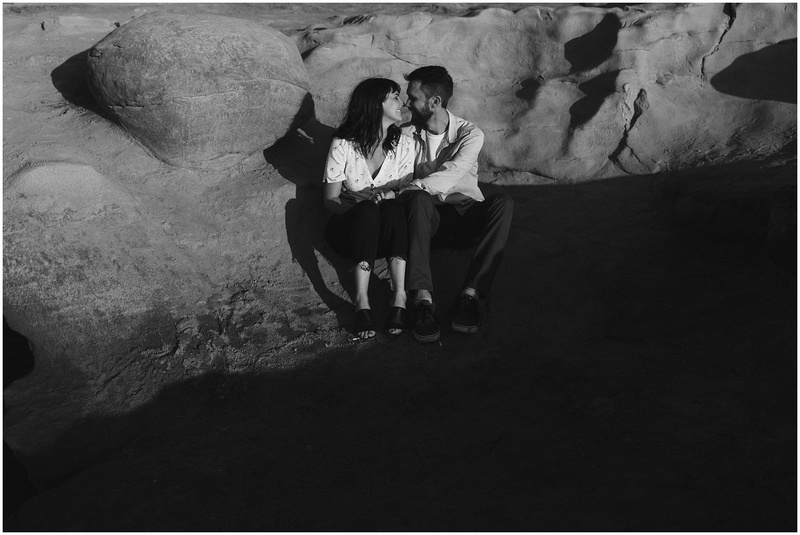 Immediately I knew who she was because I think we had been insta stalking/girl crushing on each other for years. 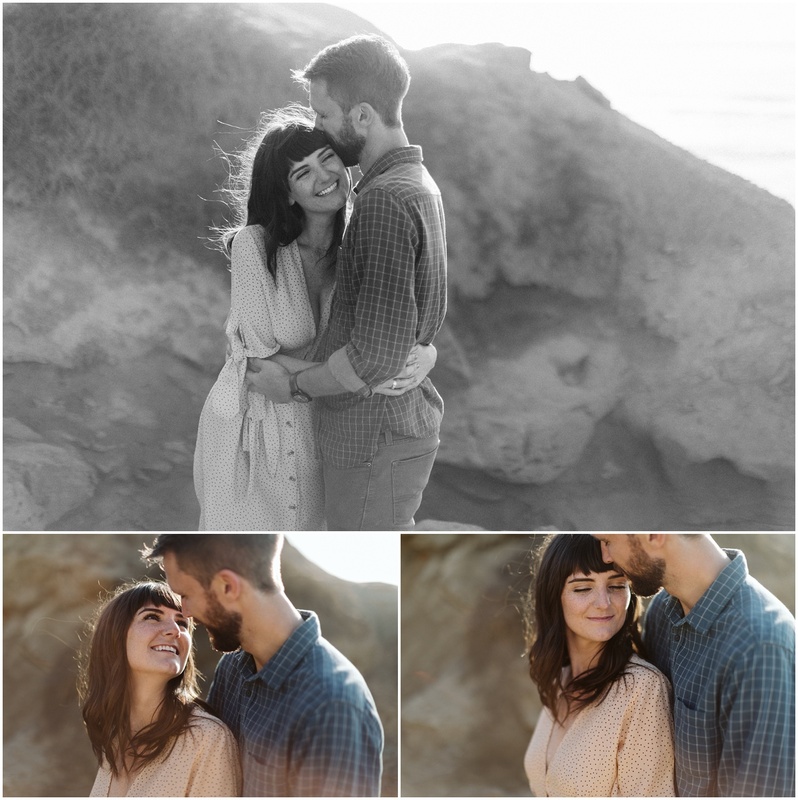 I was over the moon that she reached out to ME of all the incredibly talented photographers in Southern California. 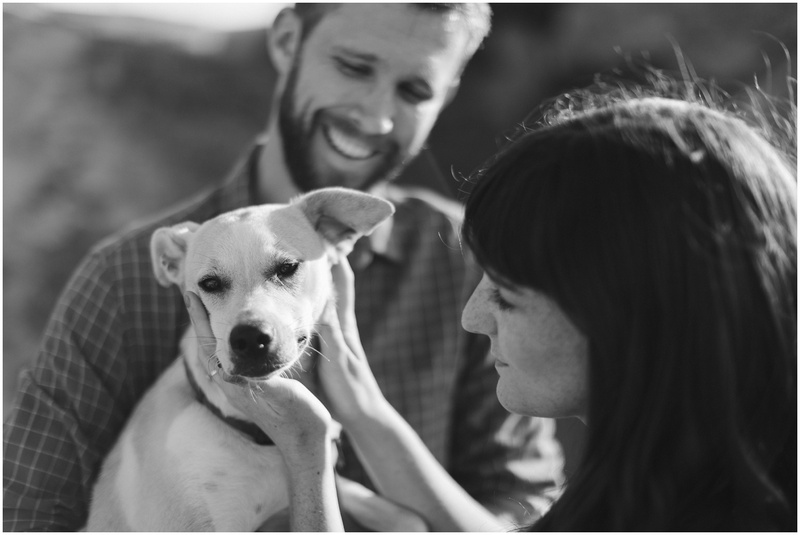 Emailing Kathryn felt like chatting with an old friend and I knew were going to have a blast but then she told me about Lucy, the sweet pup she and Heath adopted earlier in 2018. 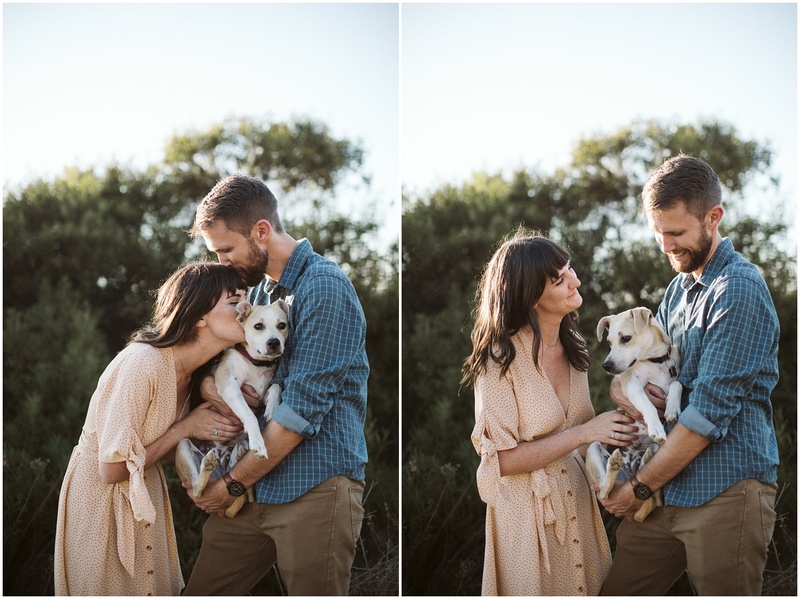 Side bar, If I haven’t made it clear by now here is your PSA: y’all, I love all da pups. 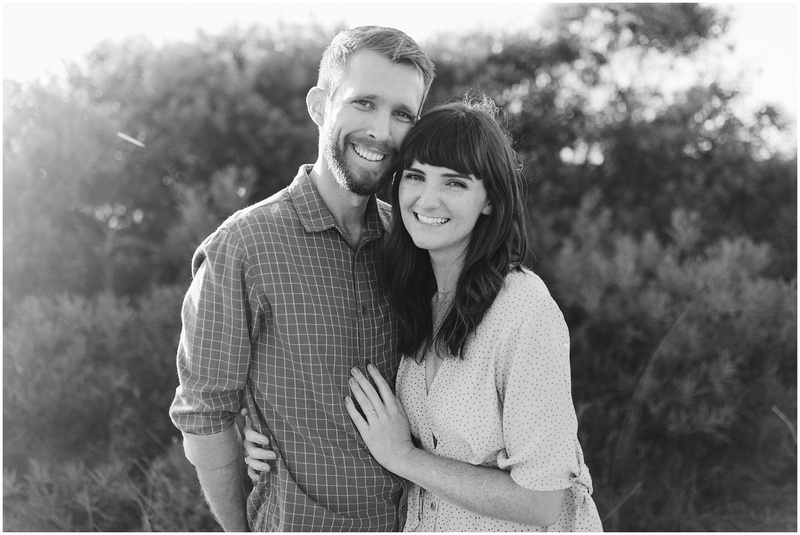 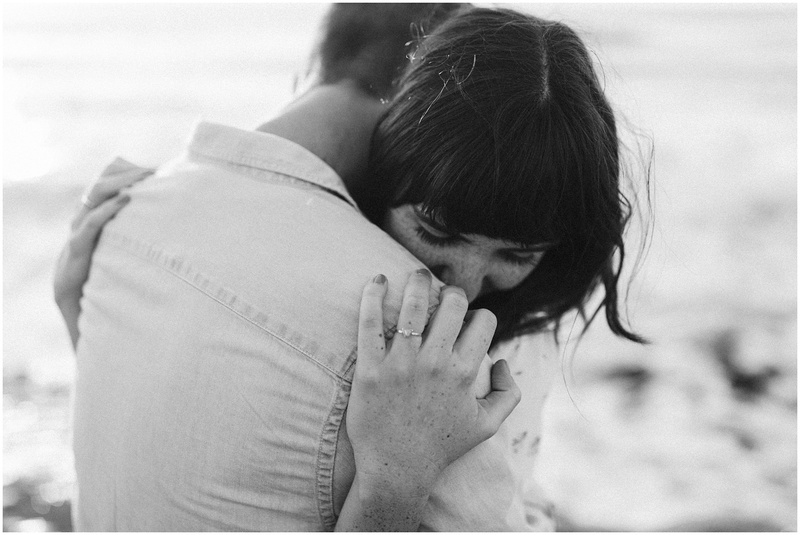 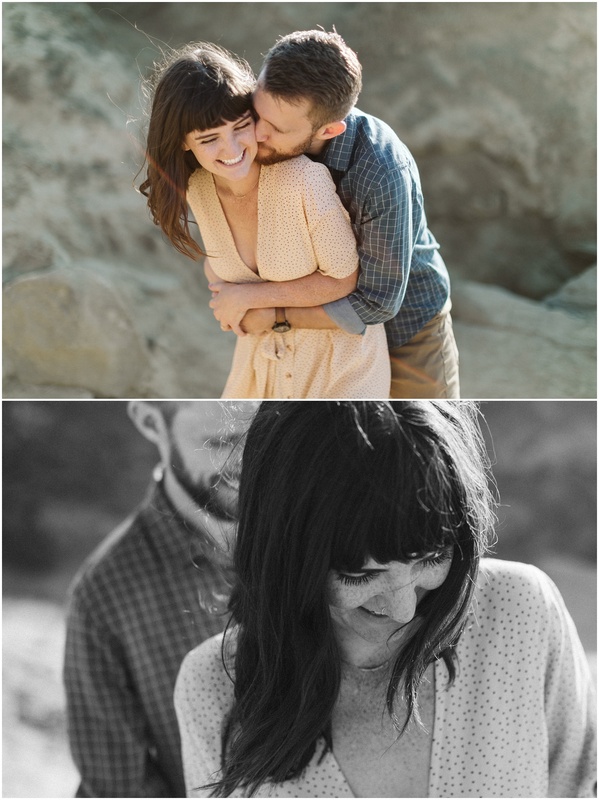 Please when in doubt bring them to your engagement session and/or bring them to your wedding. 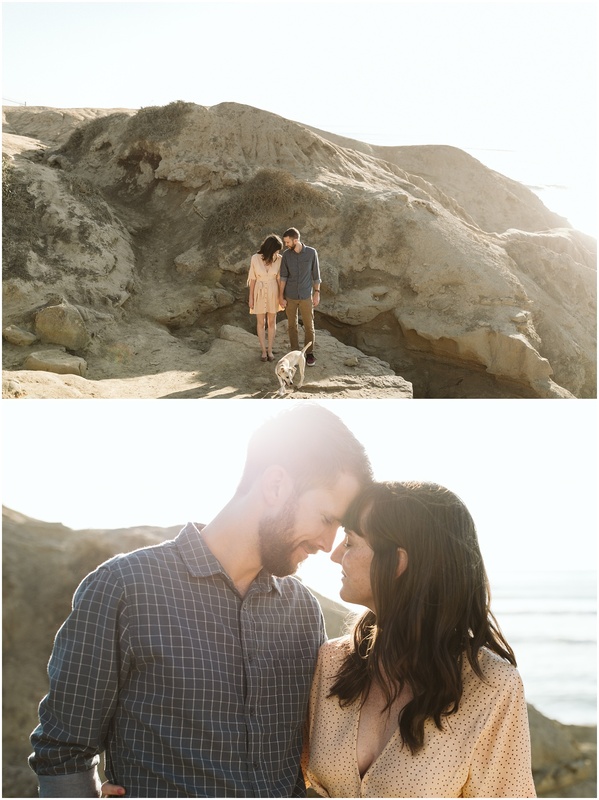 There is nothing that would make me happier than to photograph you, your love, AND your dog. 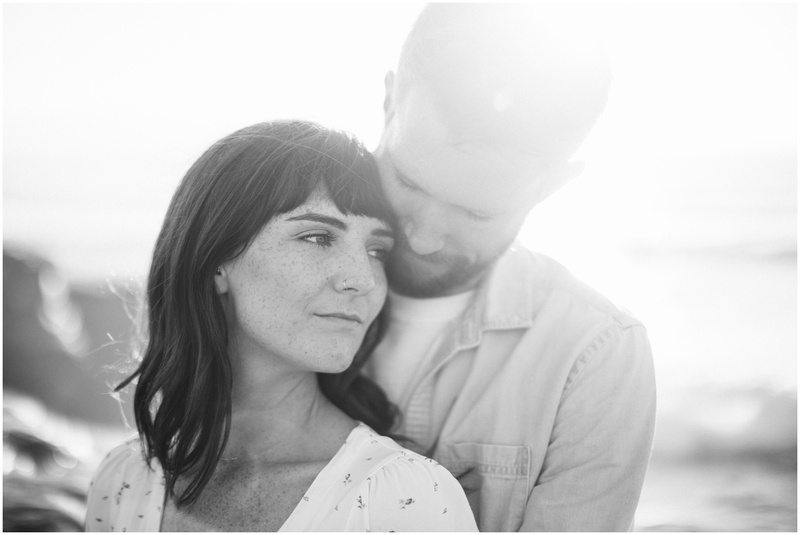 Okay, back to Kathryn and Heath and that perfect San Diego sunlight. 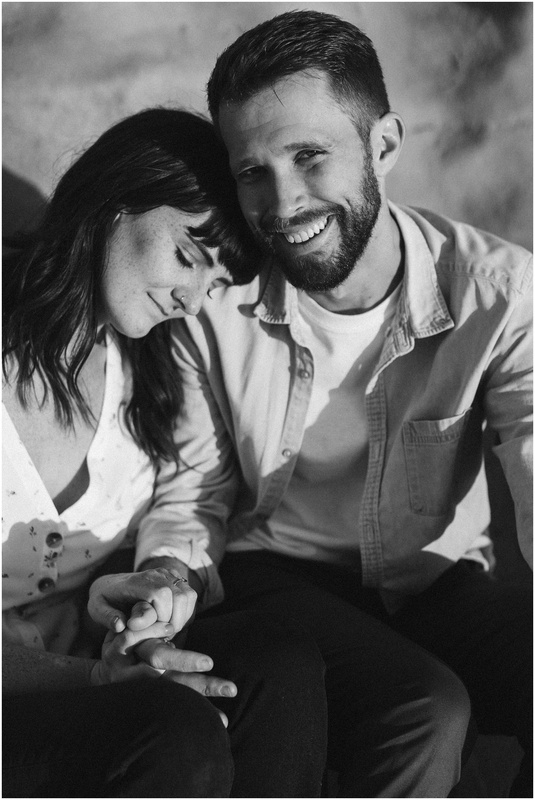 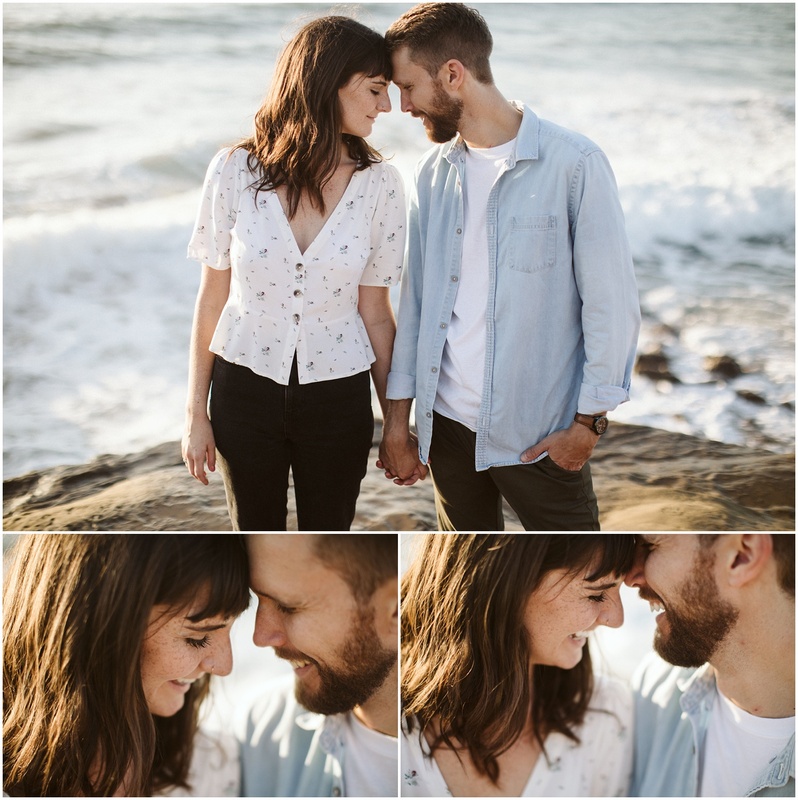 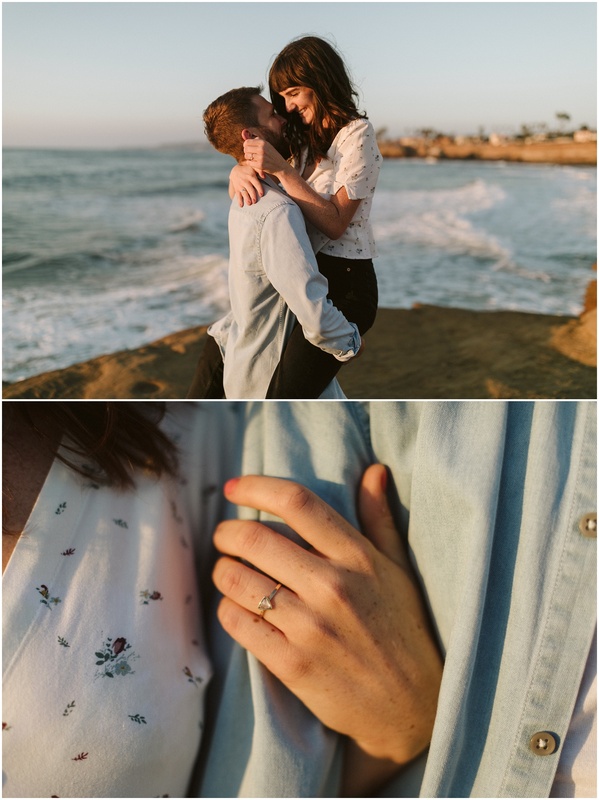 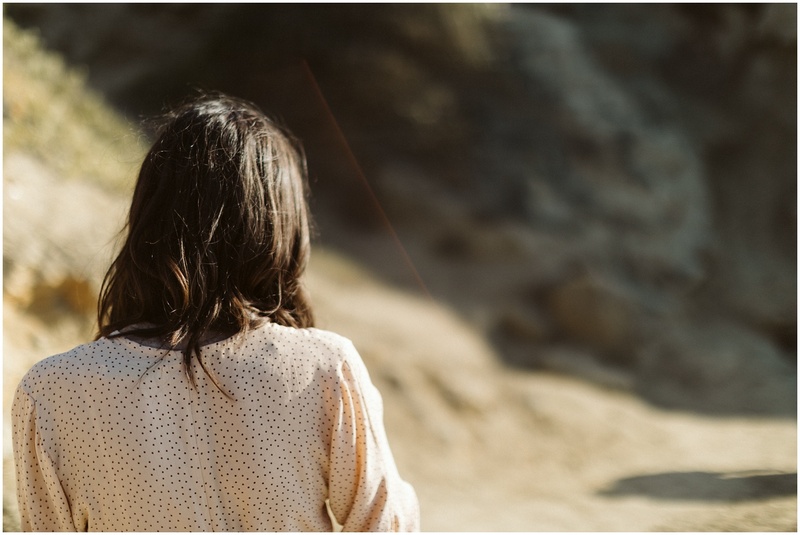 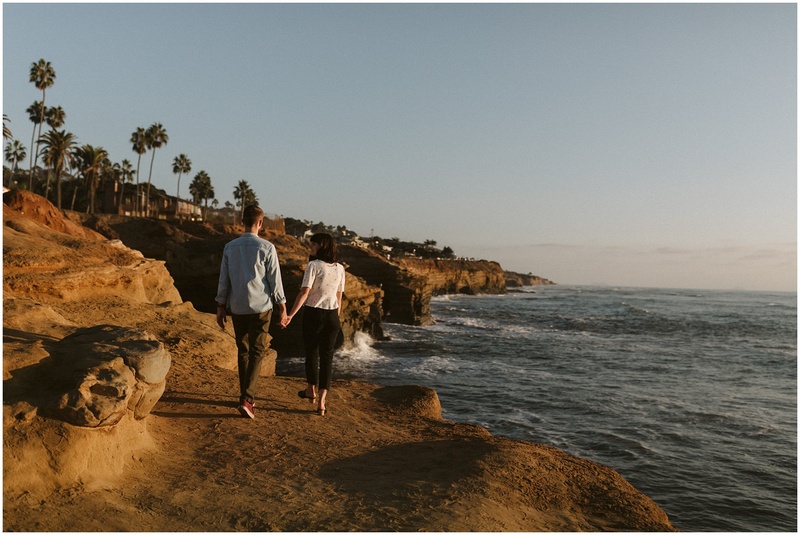 Kathryn and Heath invited me down to Sunset Cliffs where we spent a perfect afternoon hiking around and snapping tons and tons of magical moments. 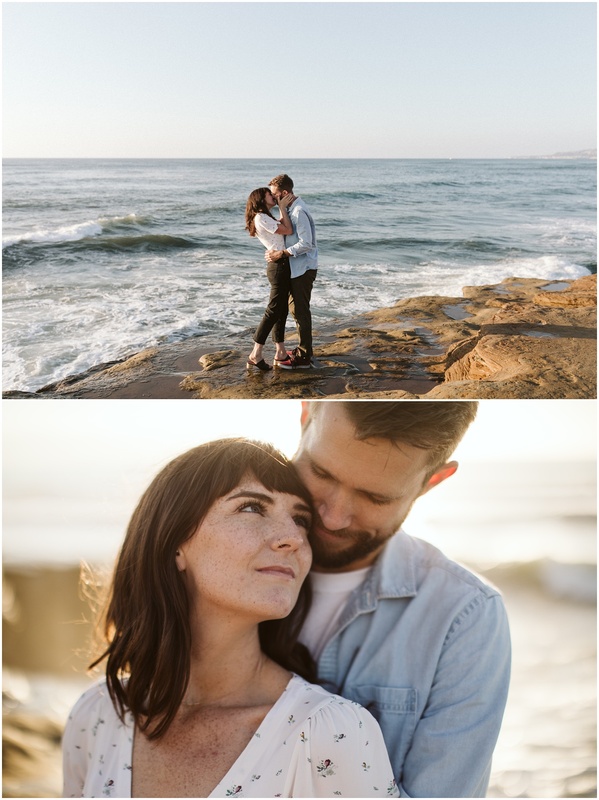 I had been living in California over 3 years by the time this session rolled around and I hadn’t yet made it down to San Diego which made this shoot all the more exciting. 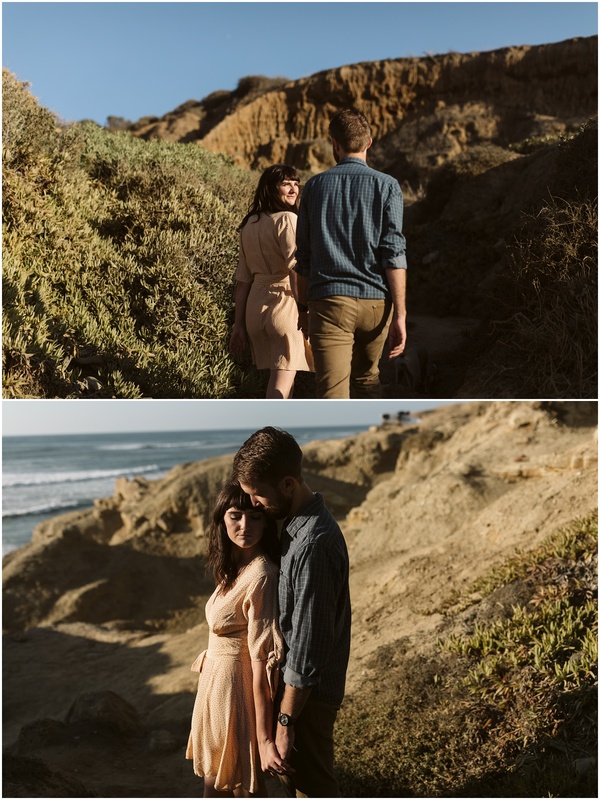 Naturally I fell completely in love with California’s best little beach town and I’m dying to get back. 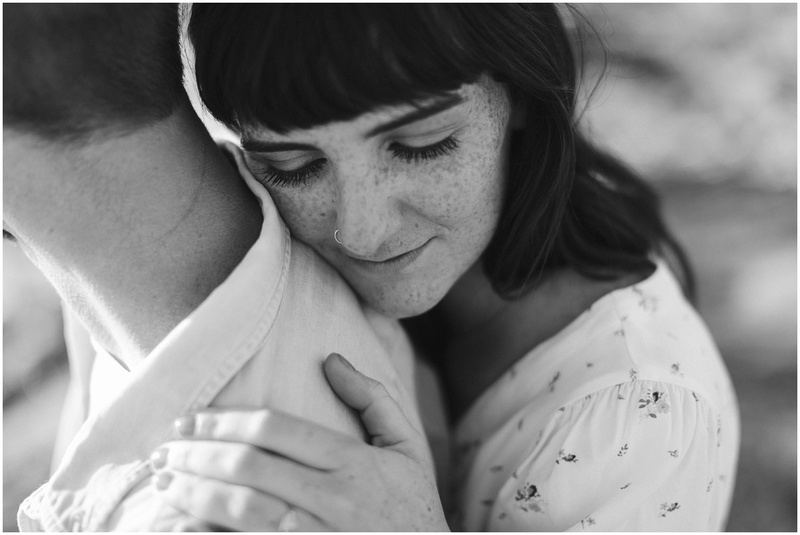 Keep your eyes on the blog for their Chicago wedding this fall, it will without a doubt be totally dreamy.